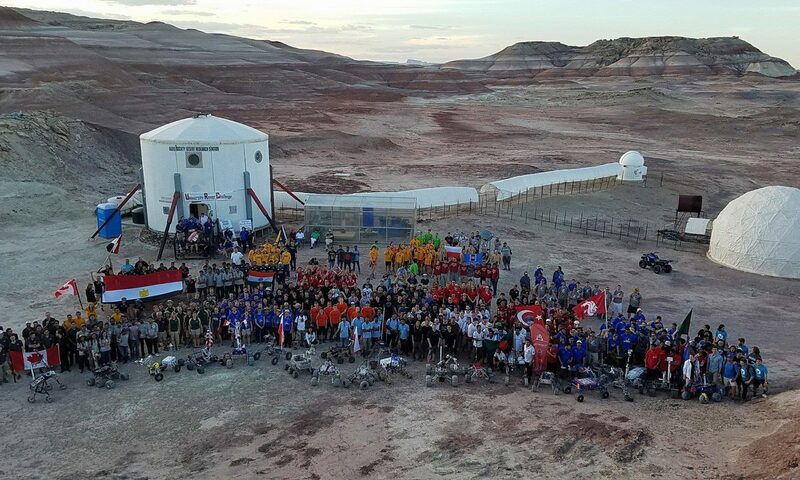 The purpose of this EVA was to show our EVA protocols and the most beautiful views of MDRS, so we decided to go to pooh´s corner with rovers and climb one of the hills. After Noel took a lot of pictures we came back to the hab, We parked the rovers at the hab and Oscar had to change his space suit. Road(s) and routes per MDRS Map: To get to Pooh´s Corner we are going to take the Cow Dung Road 0110 to the north to get to that corner and Walking to Hab Ridge .